New to mountain biking? Then you need to read this! 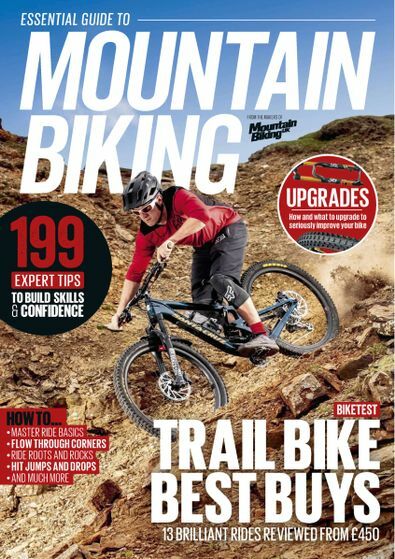 Not only is the Essential Guide to Mountain Biking packed with advice on buying the right bike, clothing and kit, but it’s full of expert riding tips that will have you taking on the trails like a pro. Updated 2014 edition including new bike reviews and new features. Be the first person to tell us what you think about Essential Guide to Mountain Biking and you'll save $5 on your next purchase! 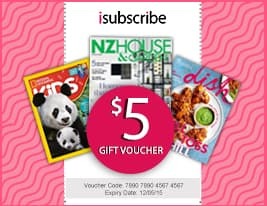 https://www.isubscribe.co.nz/essential-guide-to-mountain-biking-digital-subscription.cfm 15665 Essential Guide to Mountain Biking https://www.isubscribe.co.nz/images/covers/nz/541/15665/square/EssentialGuidetoMountainBiking1710201804545.jpg NZD InStock /Digital/Sports/Extreme New to mountain biking? Then you need to read this!